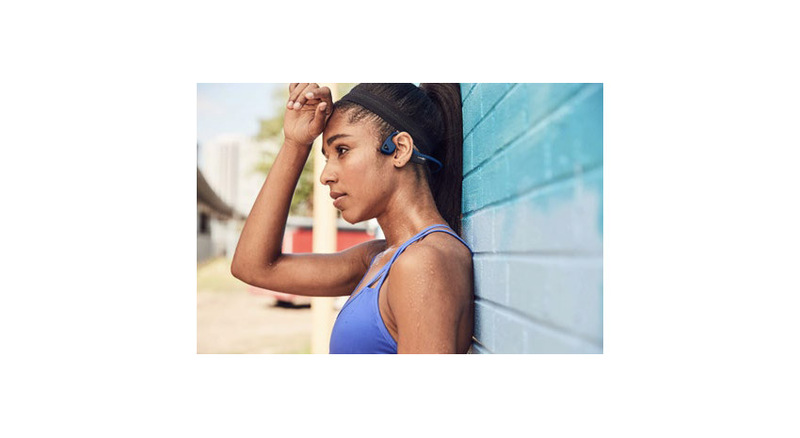 Instead of isolating you from the world around you as other headphones do, bone-conduction technology means you can still hear traffic and other surrounding noises. The Trekz Air model makes a great choice for runners, cyclists and other sporty types who want to stay safe when they’re out training or on the way to work. Completely water-resistant, lightweight and wireless, these bone-conduction headphones let you take music with you without compromising awareness. $179.95. The quality of the air we breathe is an increasingly important political issue. 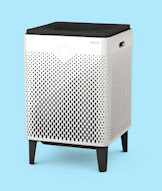 While we can’t immediately affect air quality outside, using an air purifier inside your home can make a big difference. The 400S works in properties of up to 1,560 square feet, keeping pollutant particles and odors at bay. 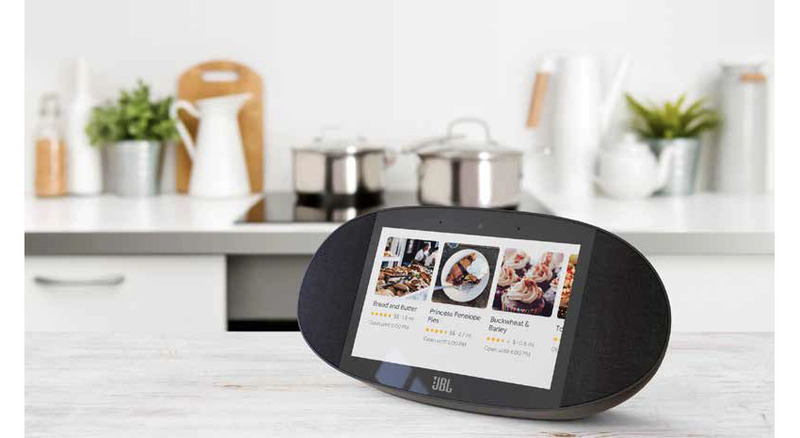 Check the real-time air quality sensor and switch on the gadget using Amazon Alexa or the accompanying app to keep your home fresh. From $690. Smartphones turned all of us into photographers, but digital files are easy to forget about. 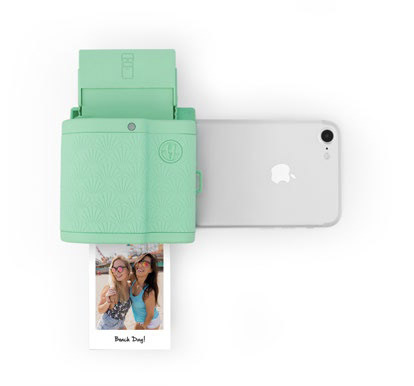 The Prynt Pocket harks back to the days of Polaroid cameras, turning smartphone photos into prints you can enjoy physically. Snap your shot, do some editing and send it to the Prynt Pocket to make your photos shareable, old-school style. $149.99. 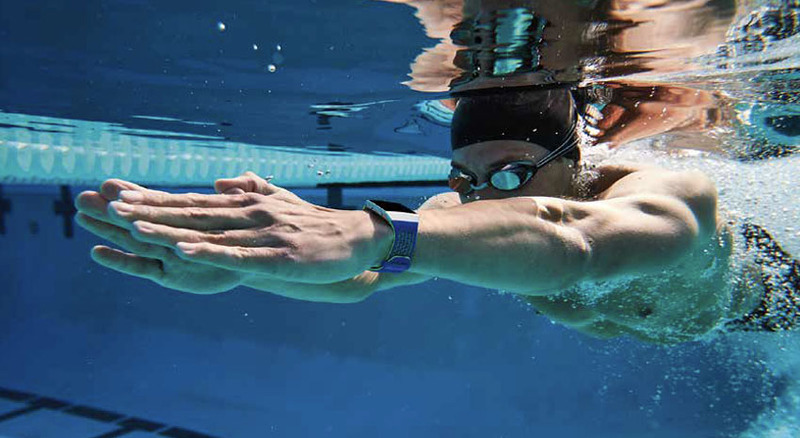 Smartwatches continue to grow in popularity, but most are aimed at city tech heads. If you’re looking for something more rugged, check out this Android-powered smartwatch from Casio. 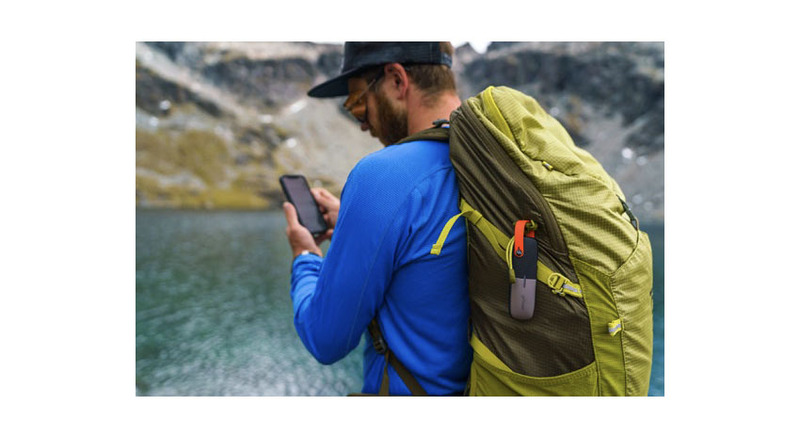 The WSD-F20 Pro Trek is water-resistant to 50 meters; boasts military grade shock and dust resistance; and its smart features, including energy-efficient GPS and a fullcolor offline map, keep you on the trail for days. 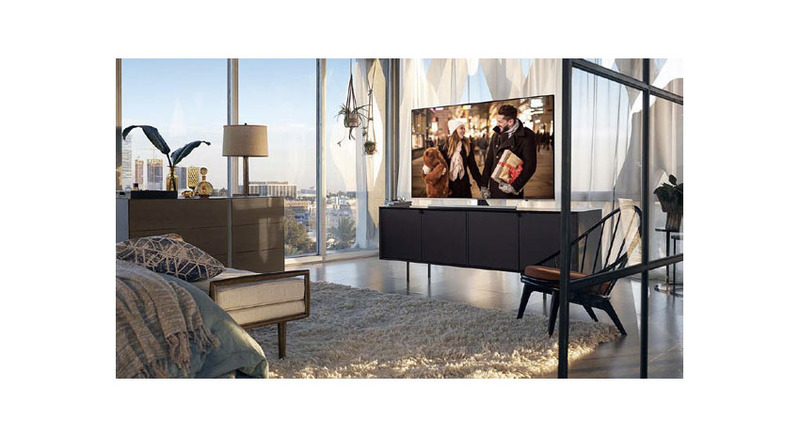 The WSD-F20 Pro Trek proves smart doesn’t have to mean fragile. $500.